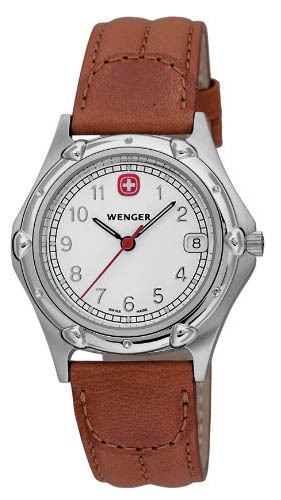 Do you know Wenger Watches? 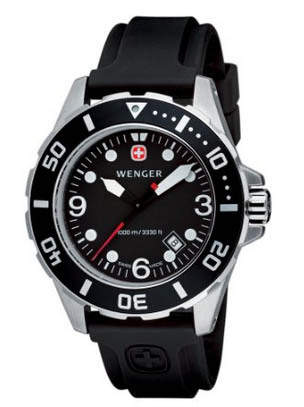 Many visitors may never heard of them, and do you know wenger army knife? 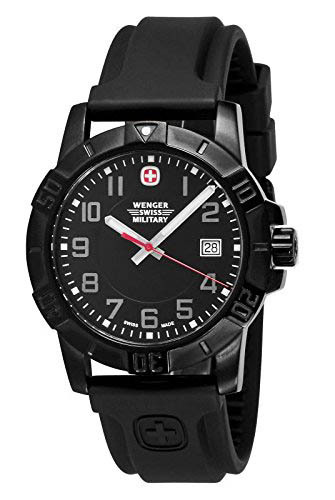 Yes, they are more known as a Swiss army knife factory, now it’s bought by Victorinox. 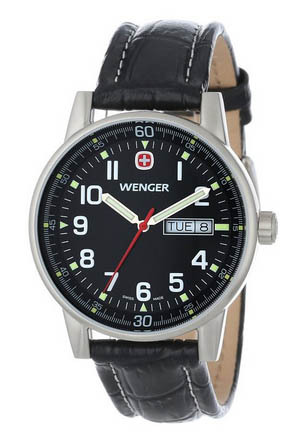 Wenger also manufacture watches too, you can find them on AMAZON here. 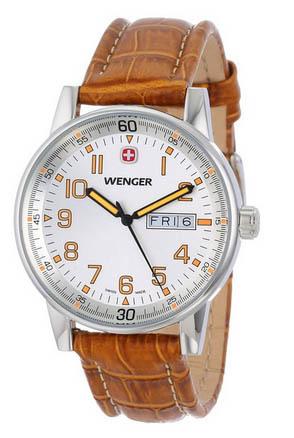 I find some wenger watches, fine designed, cool looking, and of course, Swiss made watches always have red and white cross sign in them.